I’ll give you a clue. Can you guess? In case you are wondering what bizarre ensemble I am wearing, allow me to say, in my own defense, that I: had woken at 3:50 a.m. for the day’s events; was instructed to wear clothes appropriate for hot weather, cold weather, and hours in full sun; feared that ticks might be lying in wait for me; and knew that I would be forced to use portable toilets. Where do you think I am? And what am I wearing? Nothing in the photo above would really tell you where I’ve been, so I’ll just show you. I was in Wyoming. But why? 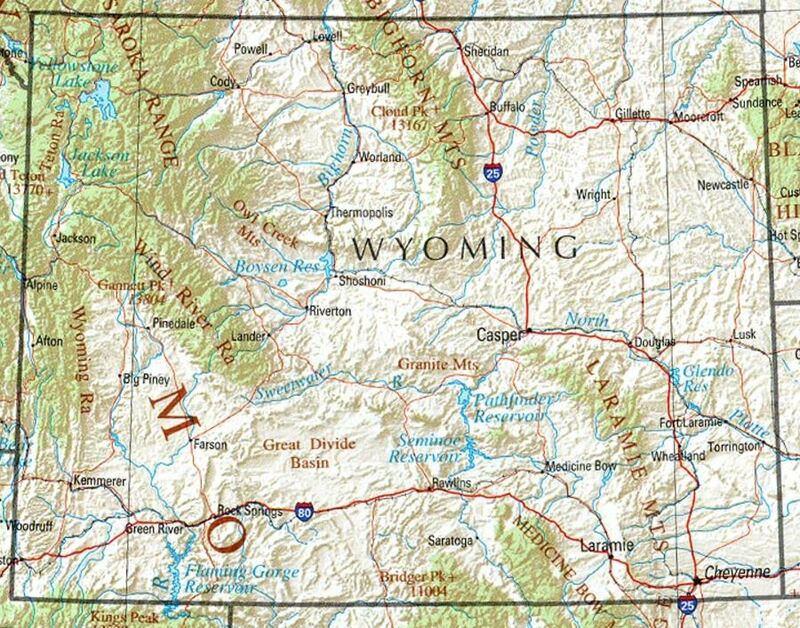 Please don’t imagine that my question suggests that there aren’t obvious reasons to be in Wyoming. I’ve been there before and seen wondrous sights. 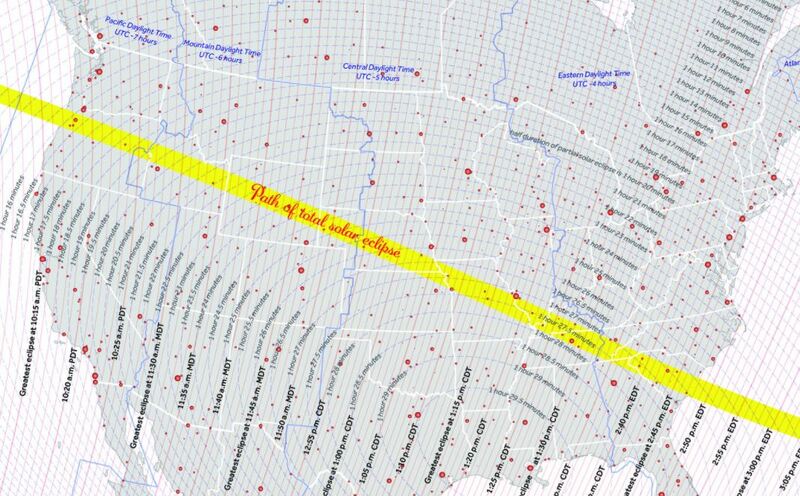 Less than four percent of the U.S. population lives in the places where a total eclipse could be seen — The Path of Totality — so those who don’t had to put themselves in the path. You may not be surprised to learn that this trip was The Photographer’s pet project. He told me that seeing an eclipse was on his bucket list . . . a list I’ve never seen and do not think is actually written. But I was game. 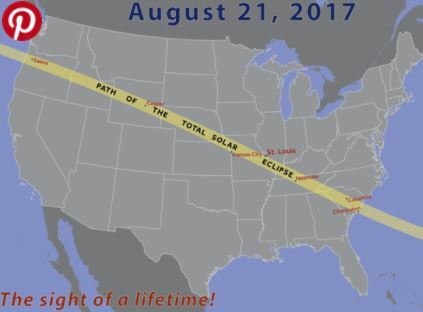 The eclipse moved from west to east; why? WhY? dematerializing, leaving piles of clothes and shoes behind (like in the Rapture)! We had lots of time to anticipate. 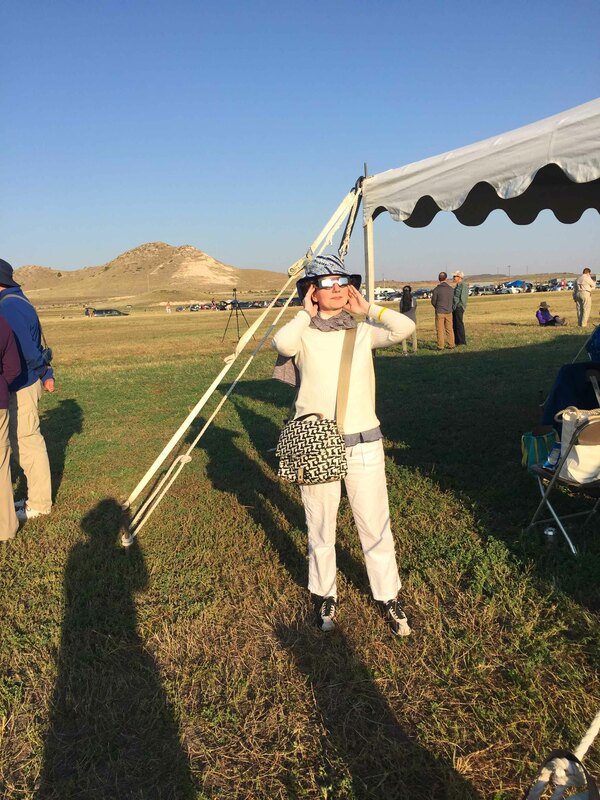 We patiently bore the flight to Denver, the drive to Casper, the drive to Glendo, and the first and second phases of the eclipse. 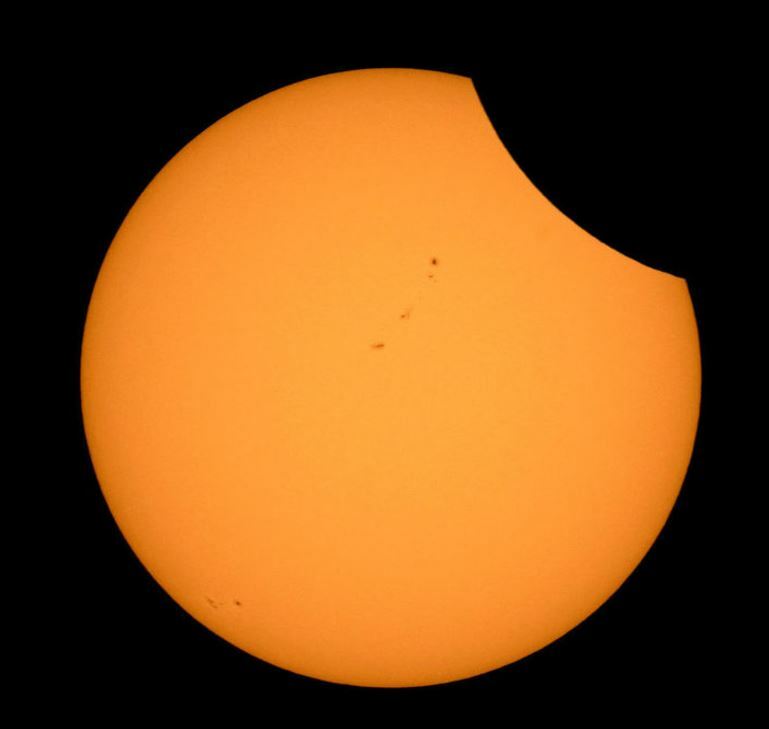 While I am not holding myself out as an authority on eclipse-watching, I would suggest taking a peek at frequent, regular intervals — at least every 10 minutes — to watch the moon move into place. In actuality, people cheered and some people hopped up and down. No one went mad. There were a fair number of dogs in attendance. The Photographer and I questioned their owners afterwards and learned that none of them showed any response. Must be nice to feel so secure about your place in the world. My second thought was a sense of deep sympathy: I considered how utterly terrifying a total eclipse would have seemed to prehistoric (or even pre-Renaissance) humans. To look at a gaping hole in the sky encircled by a ring of fire in the sky without MATH or SCIENCE to understand that I was seeing — I would have sacrificed anything on hand (goat, baby, virgin) to make it go away. Fortunately, eclipses are very brief and don’t provide enough time to get a sacrificial offering pulled together. All together, a highly worthwhile adventure. The Photograper is thinking Santiago in 2019. Perhapsleberry . . .
And now, some better clothes. Matches Fashion has added styles to its end of season sale. I love both of these dresses. I read a profile of Thierry Colson, which said his influences were “menswear tailoring and Elizabethan garments.” My immediate reaction was Tell me more. * At the start of the week we Americans were united in the wonder of the eclipse. By the end of the week we were presented with the pardon of Joe Arpaio and then Hurricane Harvey. 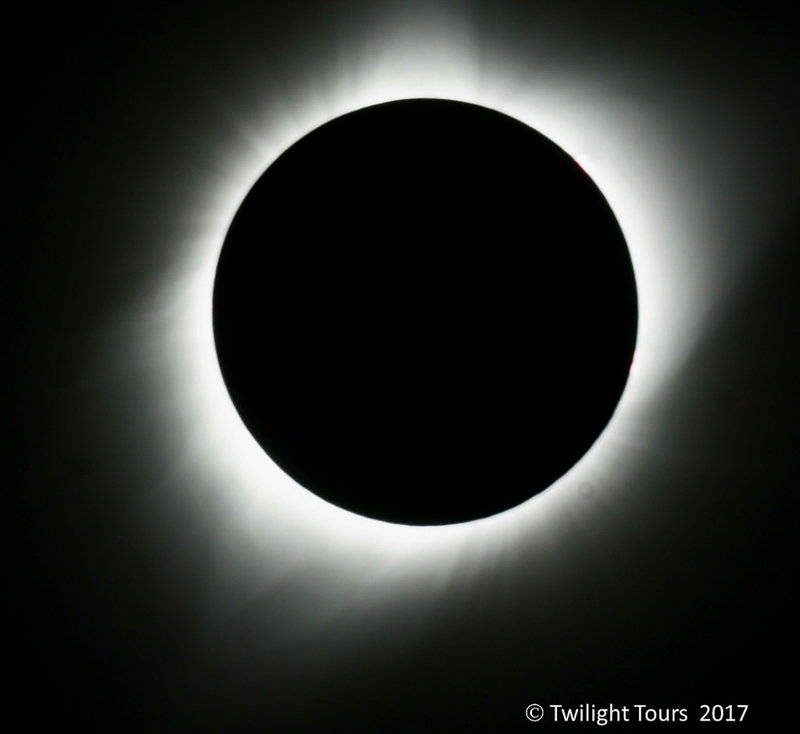 ** A colleague sent me a wonderful essay, Total Eclipse, written by Annie Dillard after seeing an eclipse in Washington in 1979; she describes my reactions far better than I could. She also describes my level of understanding perfectly: “those of us whose grasp of astronomy is so frail that, given a flashlight, a grapefruit, two oranges, and 15 years, we still could not figure out which way to set the clocks for daylight saving time.” The Atlantic has re-published it online, free of charge here, until August 31. Fun! 2024 Is on my calendar. Thanks for the Annie Dillard link. What a fabulous adventure. I loved, loved, loved this post. Your pictures are perfect and what a romantic thing to do. You two fill me with awe and hope! Loved the event. As an 11 year old, I remember the eclipse happening – I grew up in southern BC Canada – my teacher put a welders mask on my head and we stood in the schoolyard and watched… these are the things memories are made of. Thank you for sharing Directrice! I agree with Kate – that’s completely romantic! 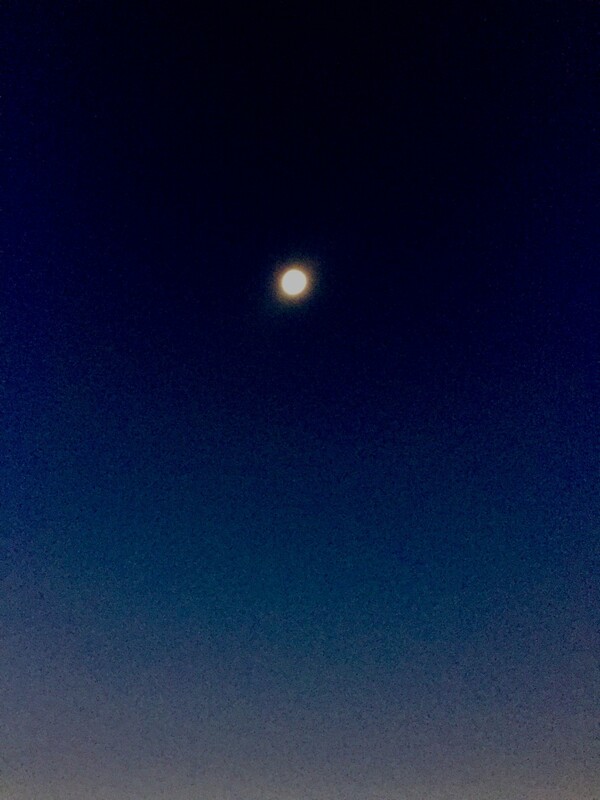 So glad the skies were clear for your viewing. What a great opportunity and a beautiful occasion. Memories to keep. Love to you both.